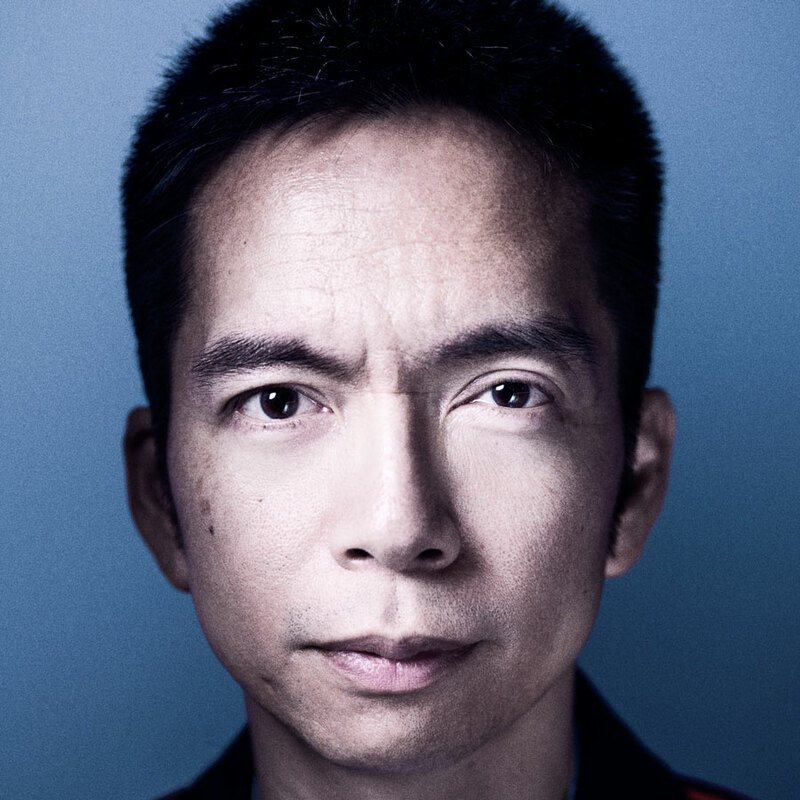 John Maeda is an American designer, engineer and creative leader. M&A activity for design in the technology industry (available free at http://kpcb.com/design). Tokyo Type Director’s Club Prize, and induction into the Art Director’s Club Hall of Fame. design, and write software codes. John will be giving our closing keynote.